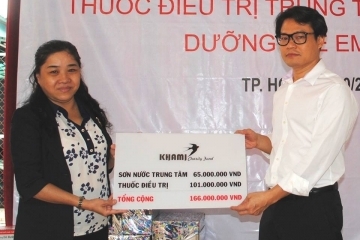 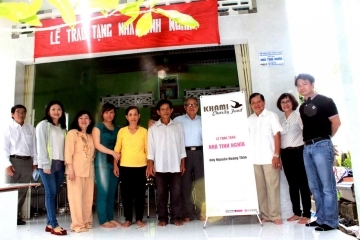 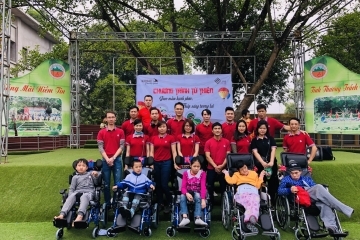 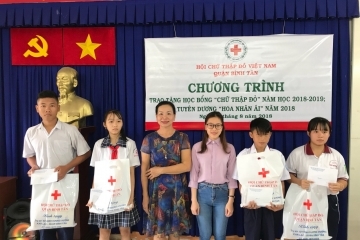 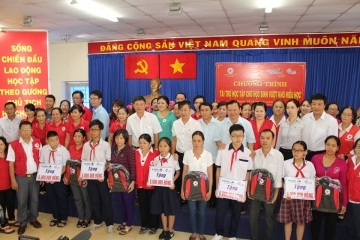 On August 26, 2018, the Kham Charity Foundation joined with the Red Cross Association of Binh Tan District to award 5 scholarships worth 6 million VND to poor students in Binh Tan District. 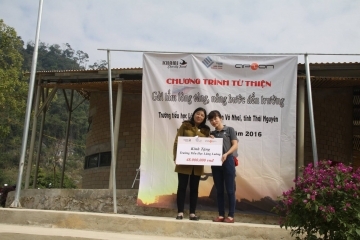 Charity program took place on December 4, 2016. 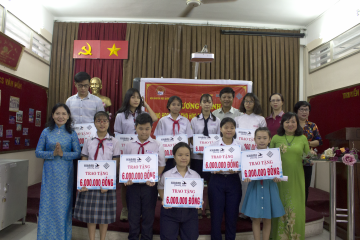 At Lung Luong Primary School, Vo Nhai District, Thai Nguyen Province.